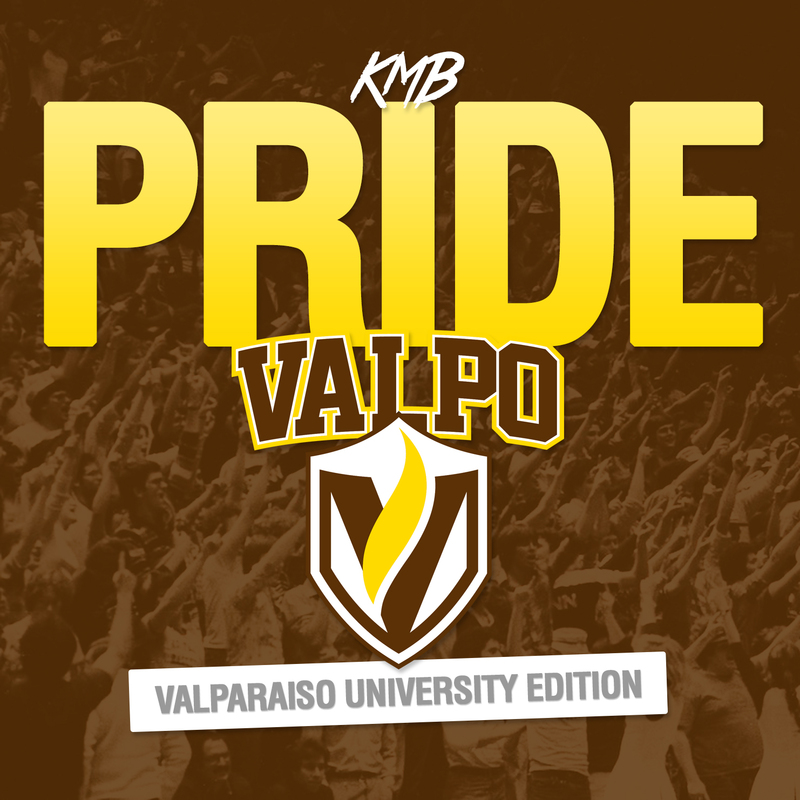 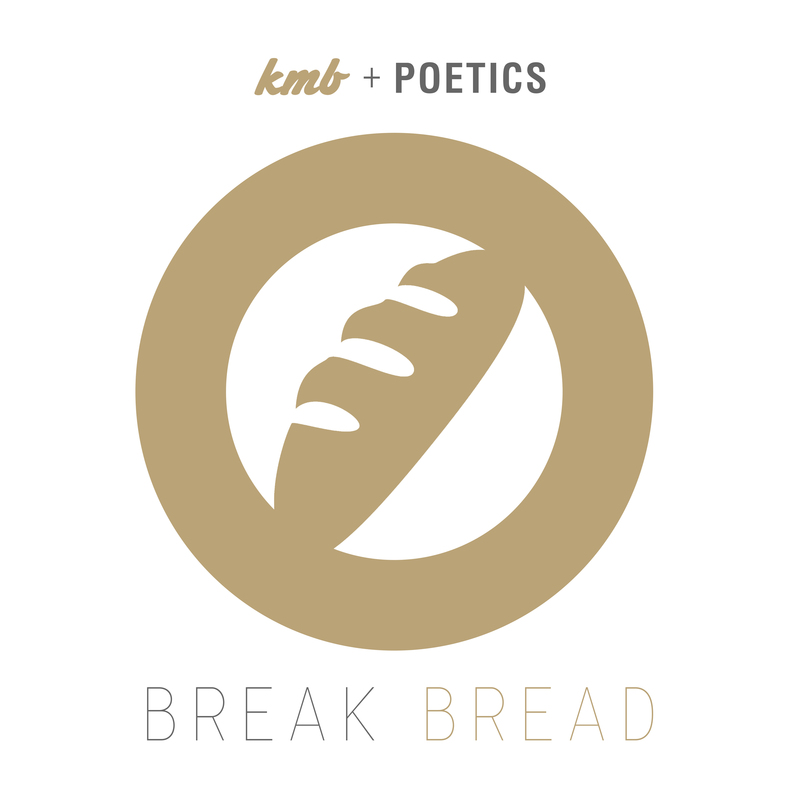 KMB – Pride (Valpo Edition) – Digital Download. 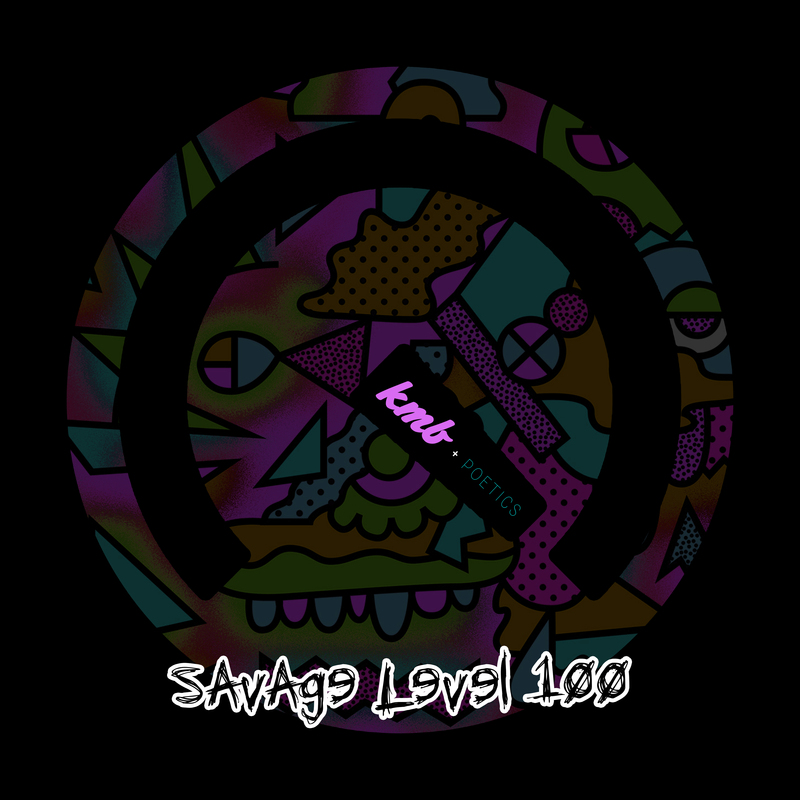 Product includes all audio tracks rendered in high quality 320 bit MP3 format + complete album artwork. 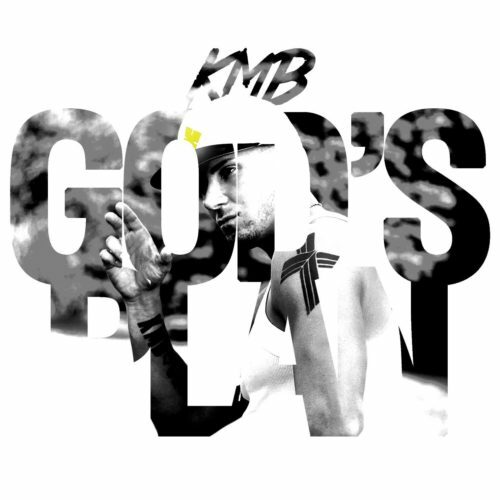 Album also available on all major digital music outlets.